Hiking-style boots with knobby soles and Gore-Tex trim can be found just about anywhere, but there’s a reason that mountaineers don’t shop at Macy’s. 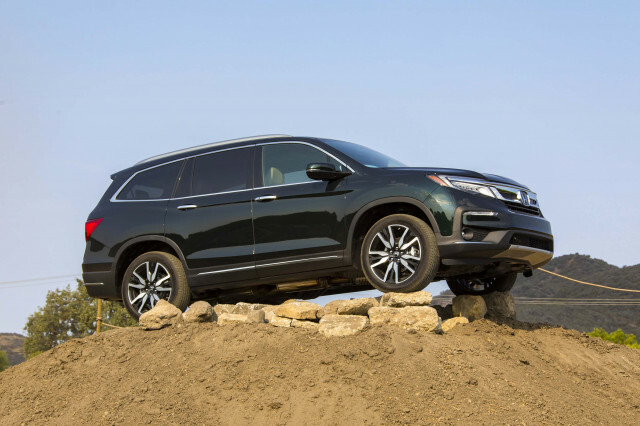 This becomes evident as I inch a 2019 Honda Pilot Elite along a special course Honda set up on the grounds of a winery in the San Fernando Valley outside of Los Angeles. 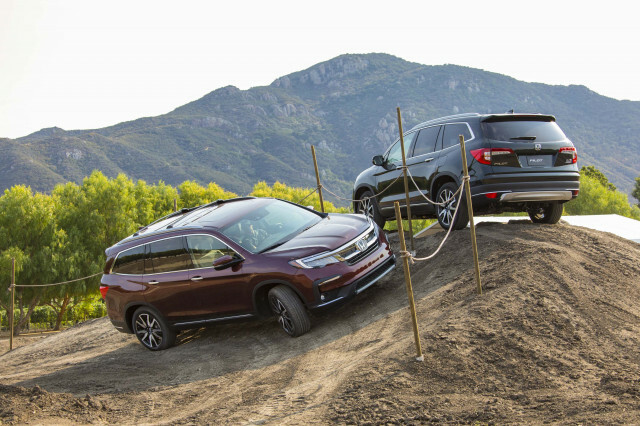 An off-road course doesn’t belong at a winery and a Honda Pilot doesn’t belong on an off-road course, yet here we are. Like an eager terrier, the Pilot lifts a wheel at every off-camber opportunity. 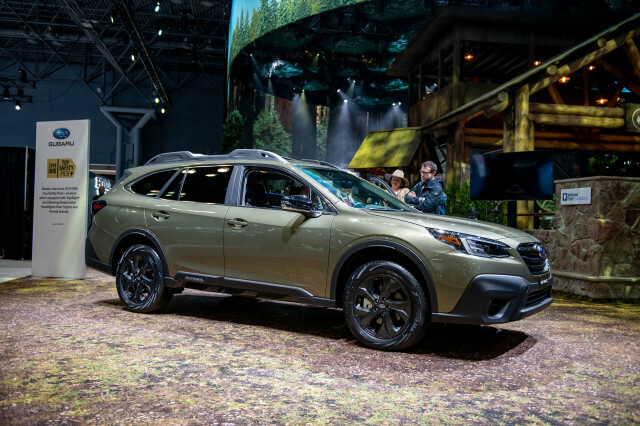 Its traction control system—with sand and mud modes in most trim levels—reacts quickly to shuttle power from the suspended wheel to the ones still on the ground to avoid drama. 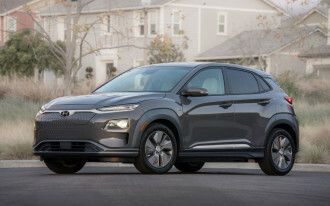 In the first of nine gears, the Pilot’s strong 3.5-liter V-6 engine has enough grunt to scoot it up a steep incline, where a hill-hold system keeps it in place for a few seconds without me having to press the brake pedal. Truthfully, any family looking for four-wheeling fun will bypass the Pilot, just as any hiker will head to REI. 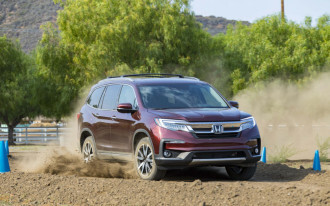 But just like those hiking boots tucked into a far corner of any department store, the Pilot has enough capability to handle a sandy beach or a muddy grass parking lot at a soccer tournament. 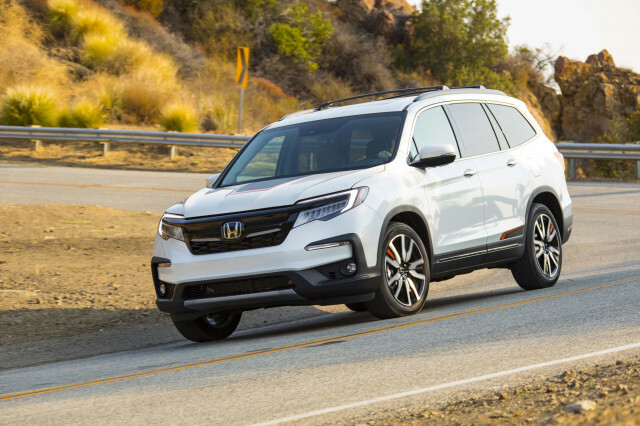 This year, the Pilot’s optional 9-speed automatic was revamped to start in second gear in most situations—a boon for any kind of terrain. The 9-speed still seems like it has a cog or two too many to sort through at times as it hunts for the best ratio on hilly roads. Our recommendation is to stick with the 6-speed automatic fitted to LX, EX, and EX-L trim levels. As before, the Pilot has a plush ride almost too good for a family hauler that’ll have grape juice spilled all over its interior within weeks. Its steering is light and direct, and it can be hustled down a curvy road. 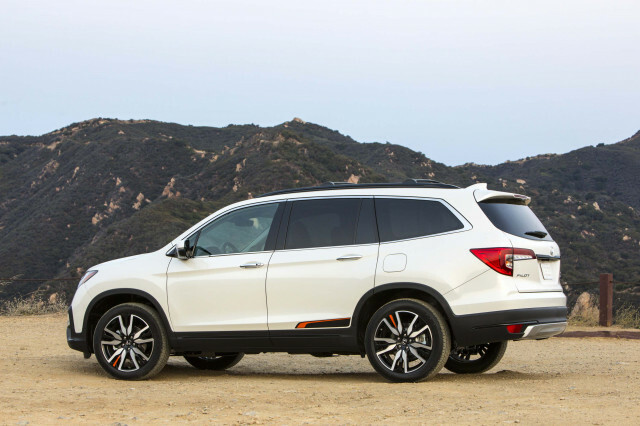 The V-6 engine provides good acceleration and operates with Acura-level smoothness. 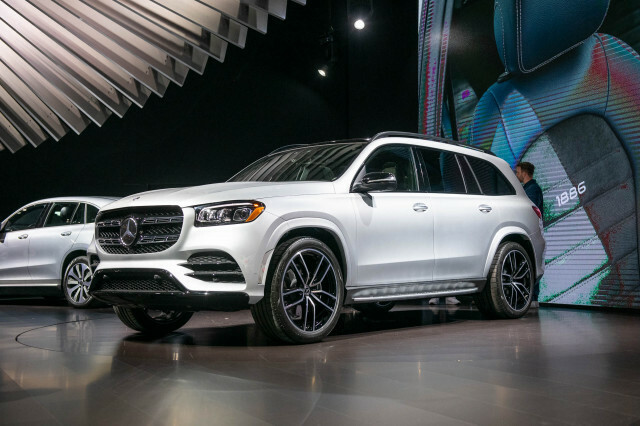 Fuel-economy figures of 21 to 22 mpg combined aren’t tops for the class, but they’re not bad and the Pilot uses less-costly regular unleaded. 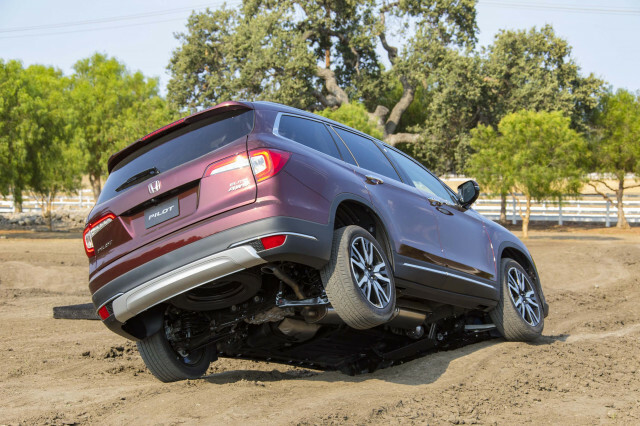 With optional all-wheel drive, the Pilot can tug up to 5,000 pounds as confidently as some genuine SUVs thanks to the V-6’s healthy 262 pound-feet of torque. 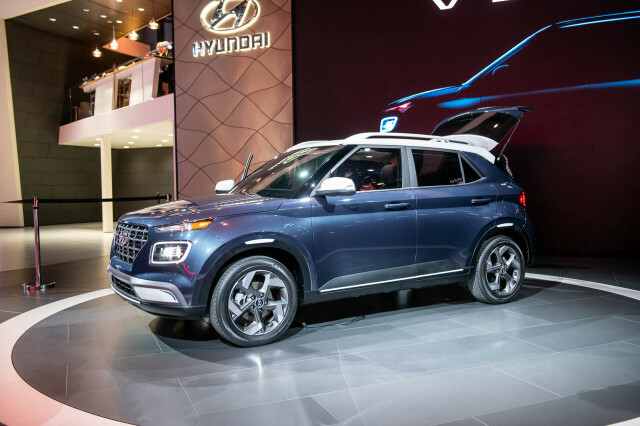 This year, most trims gain improved infotainment software, and a suite of active safety tech including automatic emergency braking, active lane control, and adaptive cruise control is newly standard. Outside, styling tweaks erase some of the Pilot’s minivan-with-hinged-doors look, but there’s only so much butching up that fake skid plates and LED lights can do to a crossover. 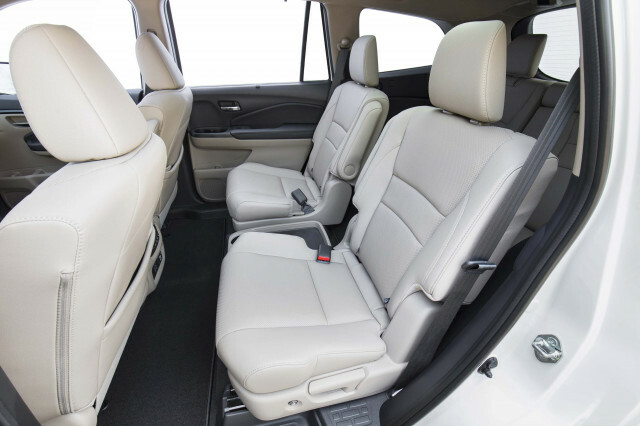 What doesn’t change is what made the Pilot our Best Car to Buy 2016: its flexible, configurable interior. 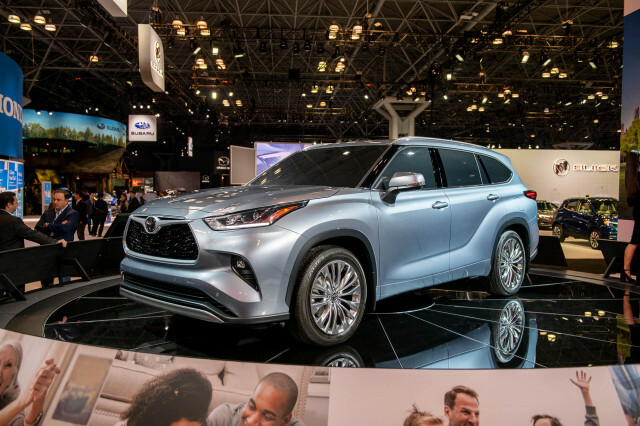 The Pilot handles passengers and everything they might bring with them better than almost anything—short of the minivans that logical Americans refuse to buy. Its front seats are firm and chair-like. Outward vision is spectacular. 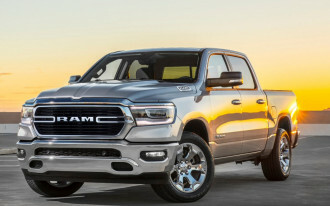 Most Pilots will leave the Alabama factory in EX or higher trims that feature a new 7.0-inch touchscreen for infotainment that boasts Apple CarPlay and Android Auto compatibility. 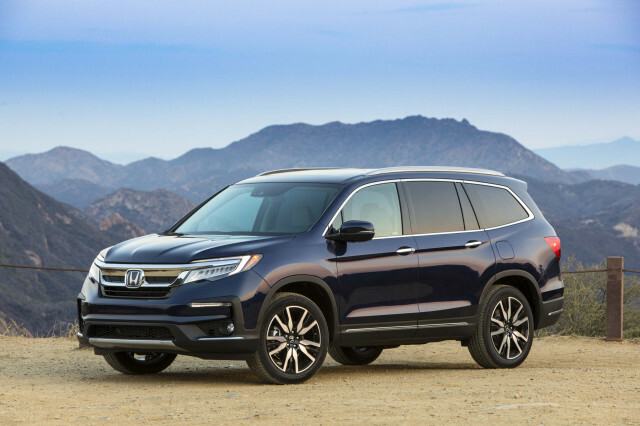 A volume knob returns to the Pilot this year, which alone may be reason enough to trade in a 2018 Pilot. The second row remains just as accessible and comfortable for even three adults as before. Honda now makes individual captain’s chairs optional on the Elite trim in addition to the range-topping Touring, but we’d like to see them available on the more popular EX and EX-L. The second row slides forward at the tap of a button for better access to the third row, which can actually accommodate a pair of adults or a trio of children. Numerous bins inside provide plenty of opportunity for riders of all ages to misplace drinks, phones, pens, toys, and hiking boots. The Pilot can lug 16 cubic feet of cargo with the third row up. That figure swells to almost 84 cubes with rows two and three folded flat. 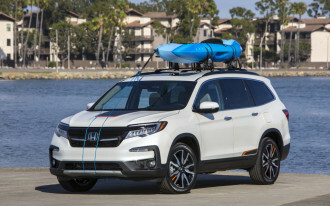 This year’s updates to the Pilot are subtle, but they add up to a crossover that even better lives up to its name—a cross of SUV capability and minivan utility. 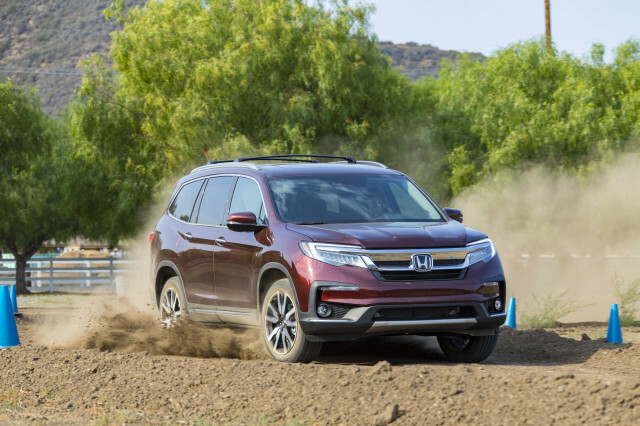 Honda provided travel and lodging to Internet Brands Automotive to bring you this firsthand report.